ADI Standards Check Resources, plus FREE guide! On this page, we have listed some important resources for you, which will help you prepare for your ADI Standards Check. 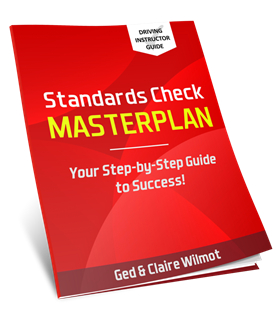 Did you download your FREE copy of our Standards Check Masterplan yet? It’s a comprehensive guide to preparing for your assessment, taking you through everything you need to do from now until the day of your Standards Check. 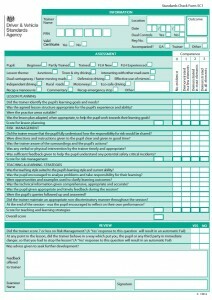 The marking form that is used in Approved Driving Instructor (ADI) Standards Checks. The guidance that driving examiners follow when carrying out instructor tests in Great Britain. See Chapter 4 for Standards Check guidance. 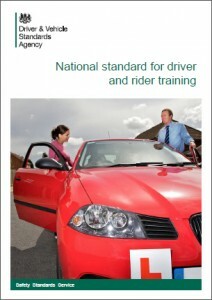 The NSDRT defines what you must be able to do and what you must know and understand to provide training to drivers and riders. The Standard is the document on which the Standards Check is based, so it really is important that you know, understand and are able to provide training according to the Standard. 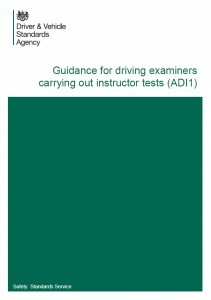 Some of the most significant developments in the education of new drivers, and indeed in the changes to the ADI Standards Check, stemmed from the work of many projects co-financed by the European Commission. One of the most notable pieces of research was conducted via the HERMES (‘High Impact Approach for Enhancing Road Safety Through More Effective Communications Skills’) project. 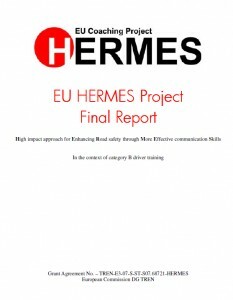 The outcome of the HERMES project was a highly practical training package containing suggested scenarios which new and experienced driving instructors could follow. The main recommendations were based on the driver trainers adopting ‘coaching’ principles, rather than traditional ‘teaching’ methods. The website you can find all the HERMES resources on is: www.alles-fuehrerschein.at/HERMES/ but you can download the main report by clicking the link below. A video was also produced by the HERMES team. This is a great watch and it will give you some good ideas of things you can integrate into your driving lessons. Please let us know of any other resources you think we should list here! 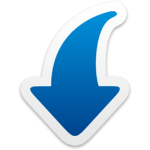 If you found this page useful, please hit one of the SHARE buttons below. Thanks!